We need this book now because now, more than ever, we need the guidance of the Holy Spirit, the wisdom of Saint Thomas Aquinas, and figures like John of Saint Thomas,” Father Cajetan Cuddy, O.P., writes in his introduction to a new English edition of The Gifts of the Holy Spirit by John of St. Thomas, published by Cluny Media. “All of those who stand unafraid of modern complexities and desire wise guidance in their pursuit of the truth should read this book,” he writes. 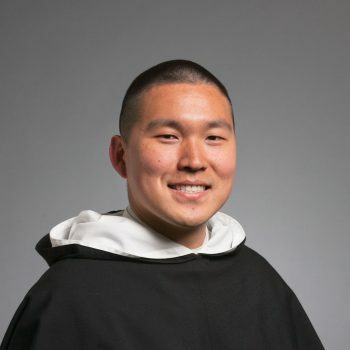 Father Cuddy, a Dominican priest currently studying at the University of Fribourg, talks about truth, the Holy Spirit, and the wisdom of a theologian for times such as these. Read the complete National Review article here.